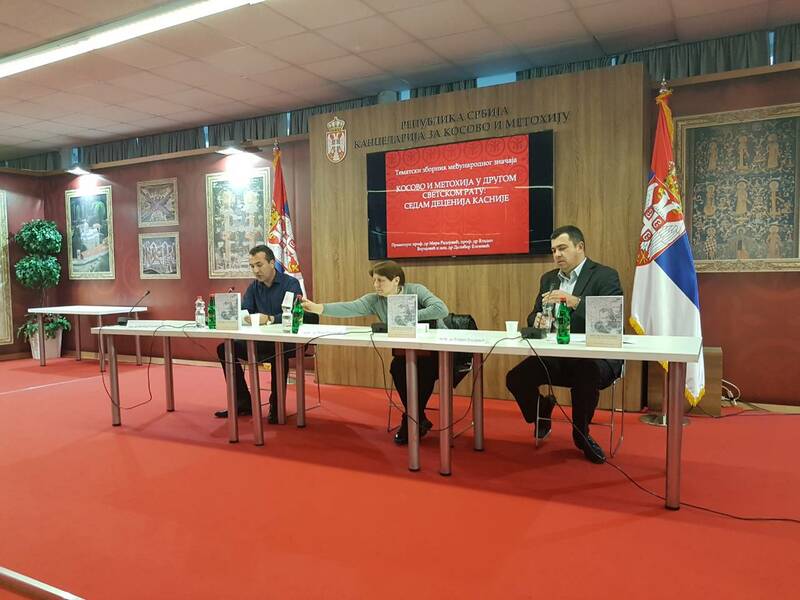 On Friday 27 October 2017 the Faculty of Philosophy presented the thematic collection of papers Kosovo and Metohija During World War II – Seven Decades Later, in cooperation with the Office for Kosovo and Metohija of the Government of the Republic of Serbia. 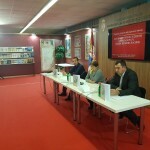 The collection of papers, published by the Faculty of Philosophy in Kosovska Mitrovica, was edited by professors Vladan Virijević and Dalibor Elezović. 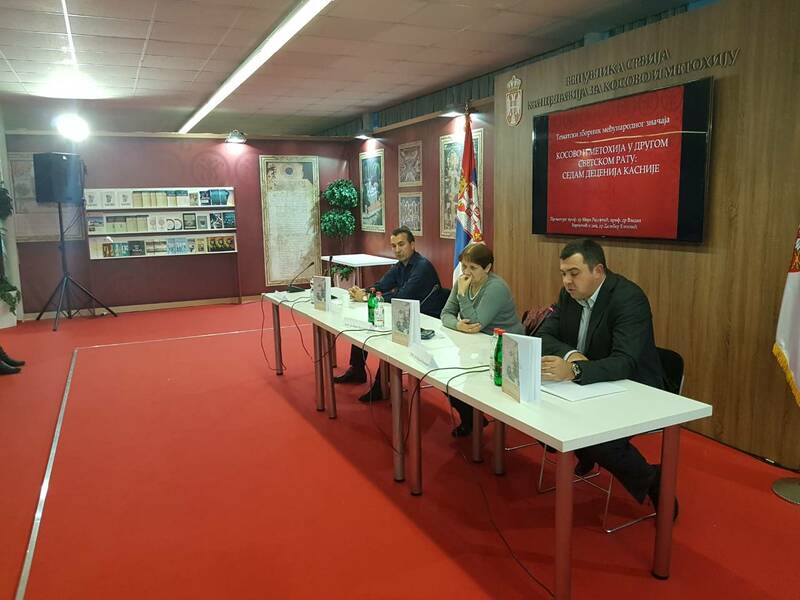 Dalibor Elezović, assistant professor at the Faculty of Philosophy in Kosovska Mitrovica, Department of History. 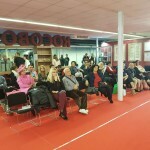 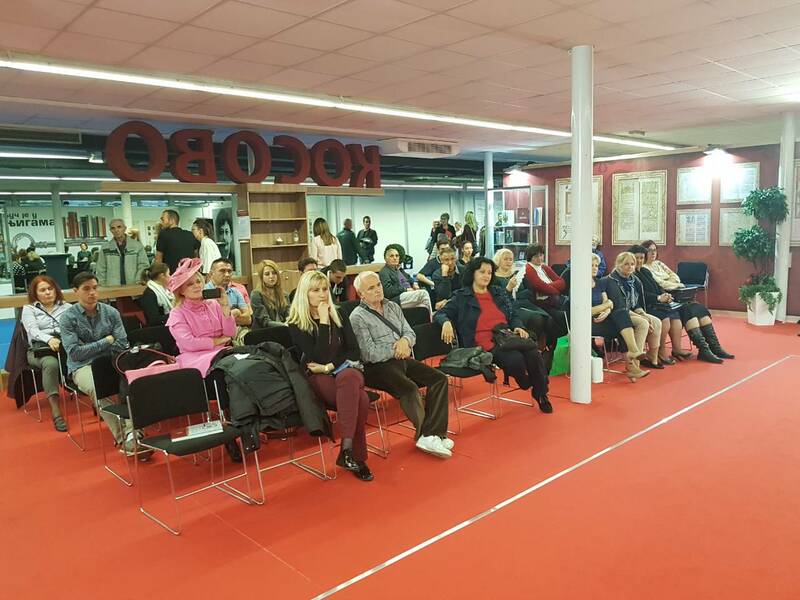 This presentation was organizes as part of the promotion of the University at this year’s Belgrade Book Fair within the exhibition area dedicated to the Office for Kosovo and Metohija of the Government of the Republic of Serbia. 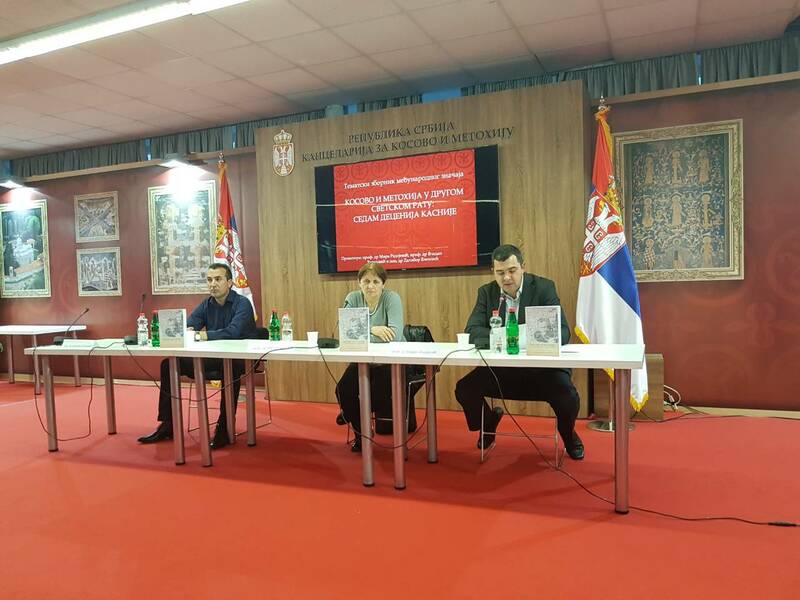 The electronic version of the publication is available in pdf format.